Gone are the days of wearing the same suit to job interviews that you wore to school dances. You will be surprised how much of a difference a tailored suit will feel and the confidence it will instill. If you can’t go to buy a custom suit at a shop like Oliver & Rowan Bespoke, here in Chicago, then make sure to take your current suit to a trusted tailor. Even a $1,000 suit can look cheap if its too big on you. The most important parts of a shirt are how the collar and shoulder fit. Make sure to consult a tailor when having shirts made, don’t try to measure yourself. 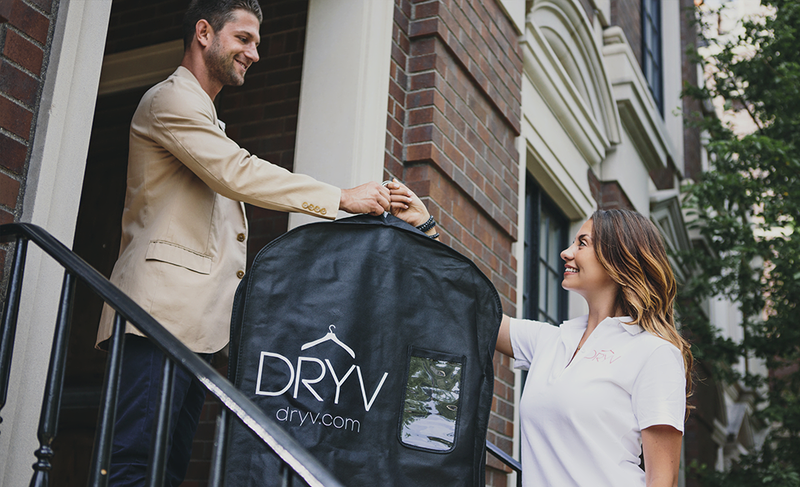 Without proper cleaning your shirts can deteriorate so remember to care for your shirts by using a high quality dry cleaner in your neighborhood. This should be a given. Get rid of your boat shoes and buy some nice shoes. Spend some time choosing your pair, if you care for them you will have them for a long time. When you buy new shoes, buy a matching belt at the same time. Pairing your shoes and belt makes for a much cleaner look. Don’t be the one who wears dark brown shoes and a light brown belt… you should know better. Depending on where you work, backpacks might be acceptable. However, if you are heading to a law office or wall street then you should invest in a solid work bag. Pick a briefcase or over the shoulder leather bag, whichever matches your new style. Try your best to keep your outerwear professional, look for cashmere and wool overcoats. A good one will last years if not decades and they are unbelievably warm. If you buy the right color you can wear it with all of your dress clothes. They are perfect for the Chicago winter. The most important thing is that you feel comfortable in what you are wearing. You don’t have to have the most expensive clothing. Just having clothes that fit and match your personal style can go a long way.